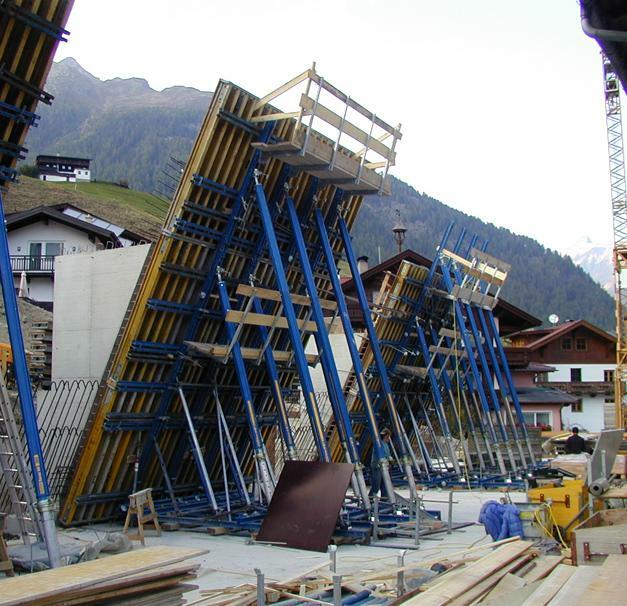 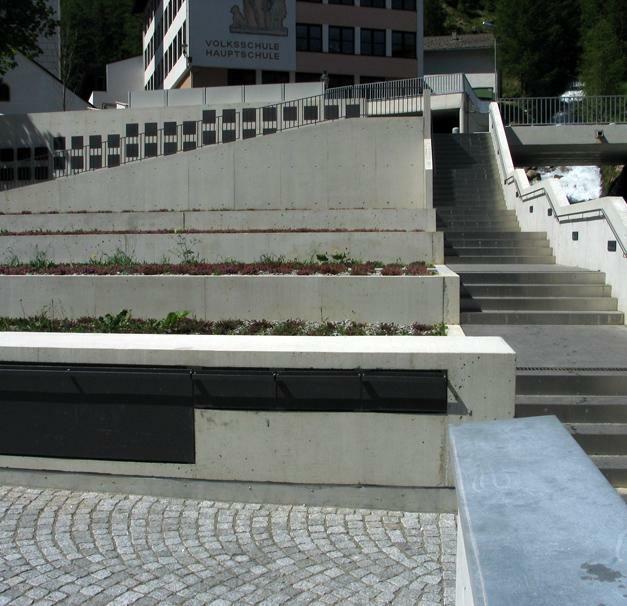 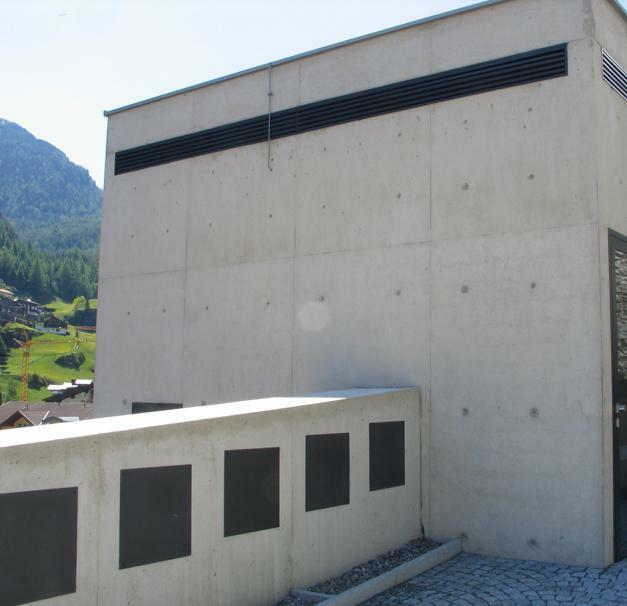 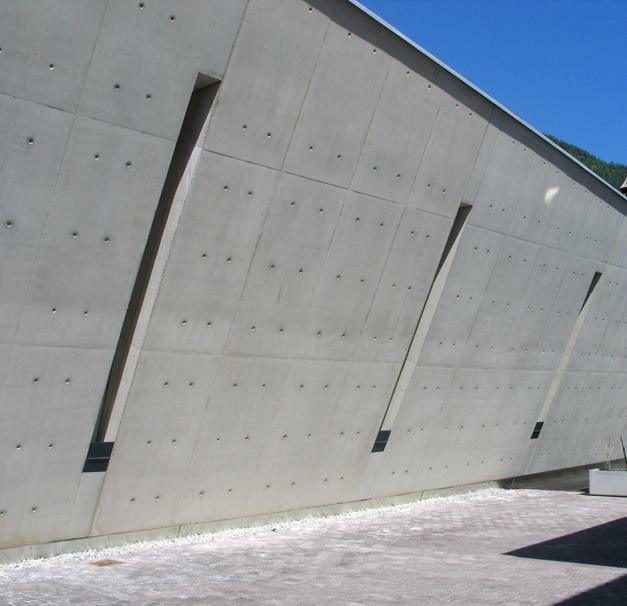 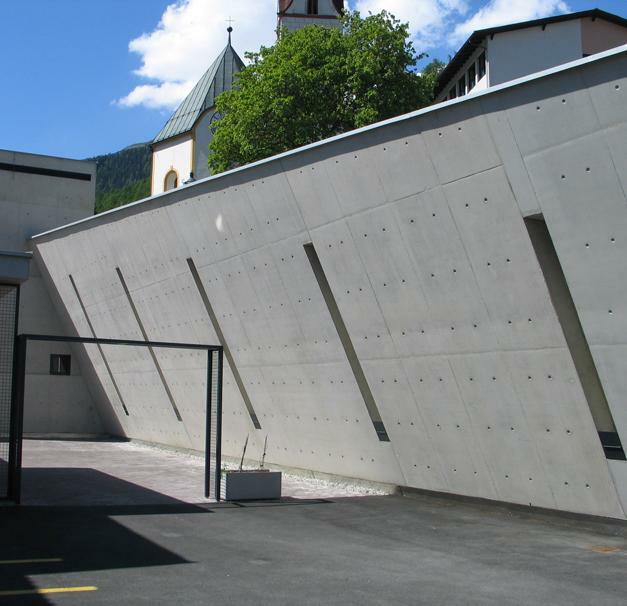 Using Doka formwork, contractors Hilti & Jehle achieved superb fair-faced concrete on this project to remodel the church forecourt and extend the cemetery in the Austrian town of Sölden. 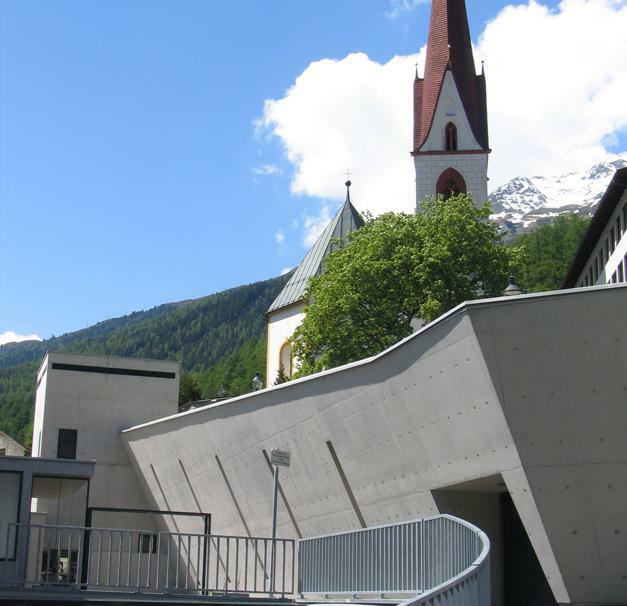 Planned by architect Raimund Rainer and commissioned by the local authority, the project was implemented to the client's complete satisfaction. 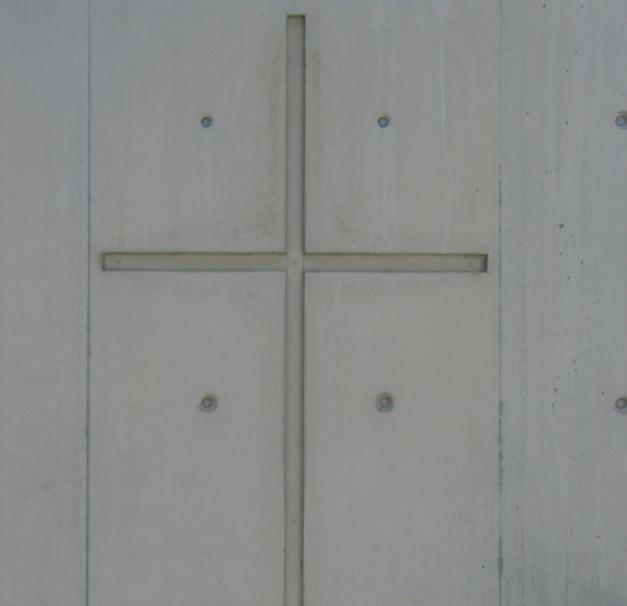 Thank you for your interest - Sölden Cemetery. 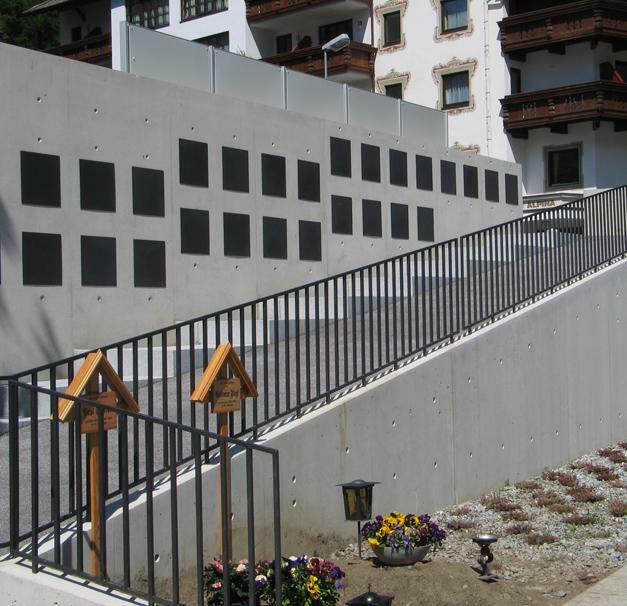 Thank you very much for your interest - Sölden Cemetery.